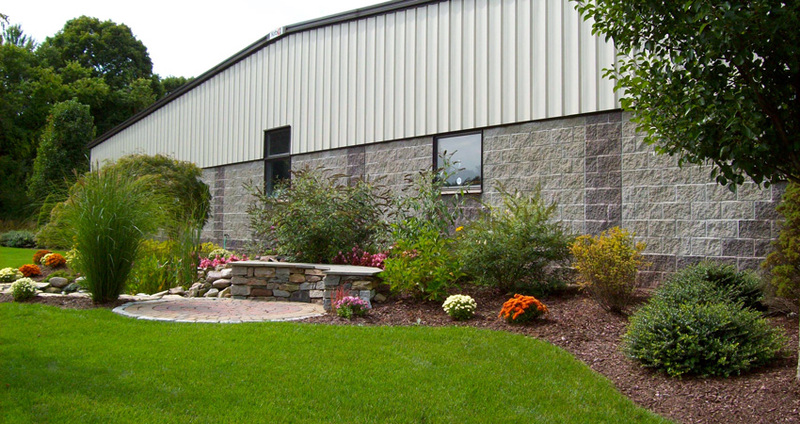 As you browse through this gallery, imagine how Thompson Landscape Improvement can help you to transform your property. Do you wish your front yard welcomed you home...? 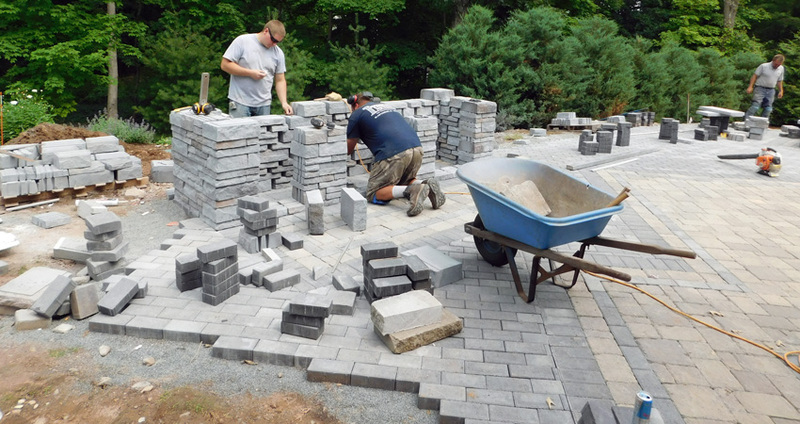 Here are some of our favorite landscape projects. 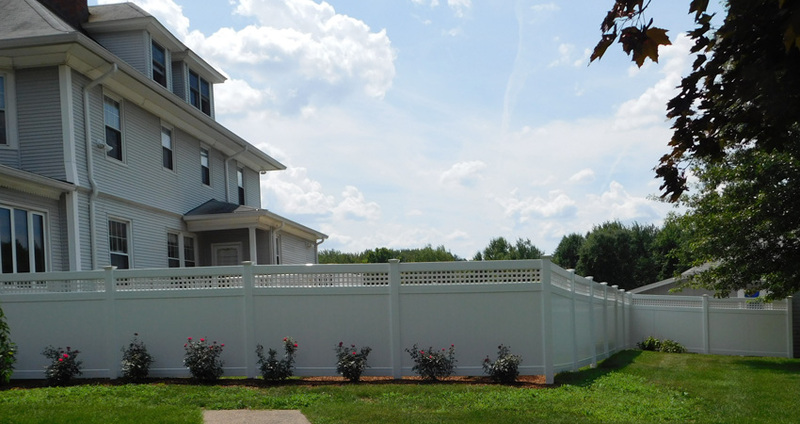 We provide high quality fence designs and installations. Get some residential and commercial ideas here. 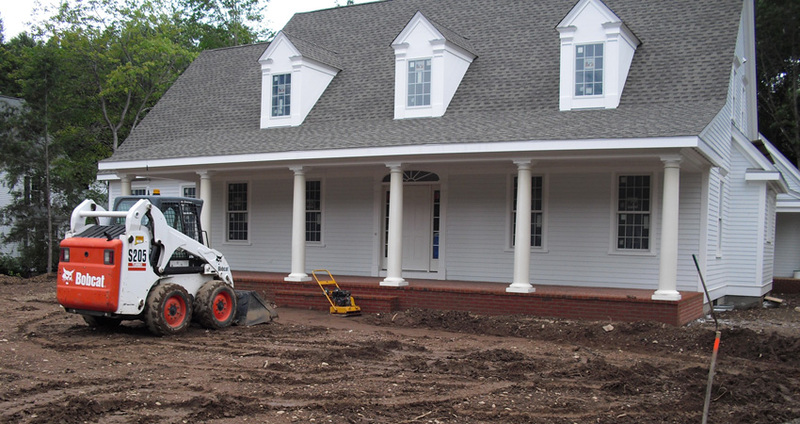 Our talented landscapers will work with you to identify which services are needed for your property. See our gallery here. 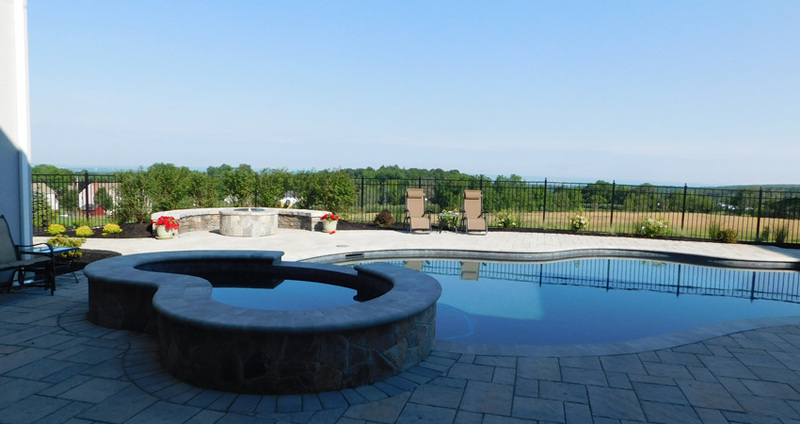 Our designers excel at stonework and hardscape design and installation! From simple to complex, we handle it all. 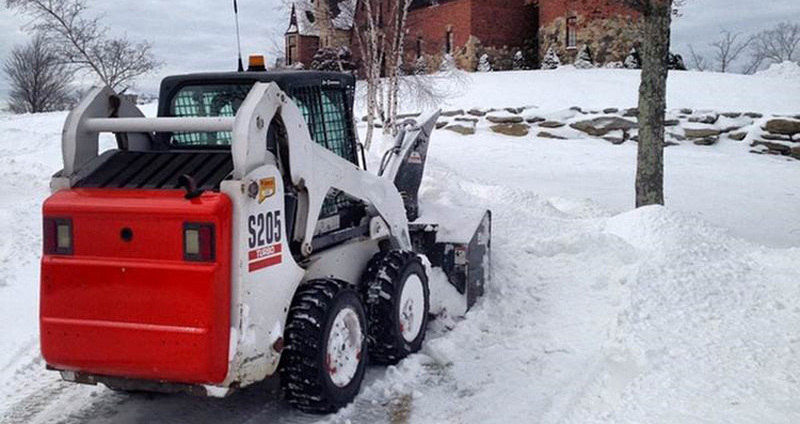 When we say we're prepared for whatever Mother Nature has to offer, we mean it. View our fleet here. Like what you see? Get in touch with us to schedule your free consultation!